Nicolás Araya is a visual designer from Santiago, Chile. 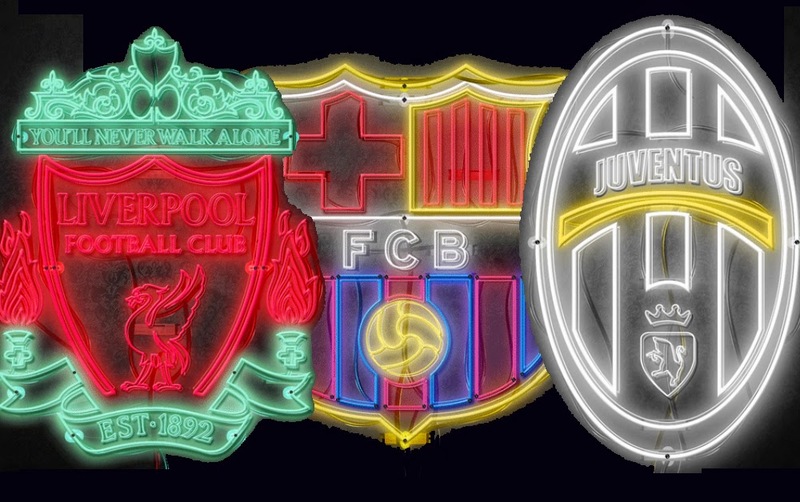 His neon football crest project is one of the most unique we have seen here at FootyFair. In this first part we showcase his European club badges, with two more galleries to follow.